A long-standing favourite amongst the Beacon New team, How Brands Grow provides evidence-based answers to the key questions asked by marketers every day. 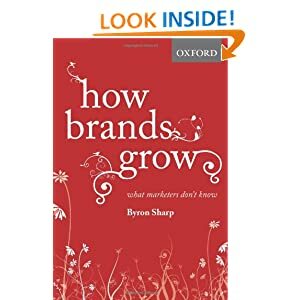 Tackling issues such as how brands grow, how advertising really works, what price promotions really do and how loyalty programs really affect loyalty, How Brands Grow presents decades of research in a style that is written for marketing professionals to grow their brands. It is the first book to present these laws in context and to explore their meaning and application. 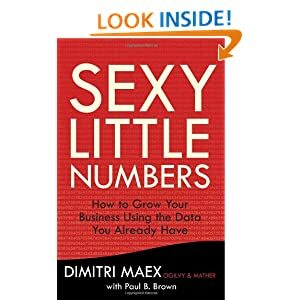 Imagine if you could identify your business’s most profitable customers, craft a better marketing strategy to communicate with them, and inspire them to buy more? Well now you can. And the best part is that you can do it using the data you already have. 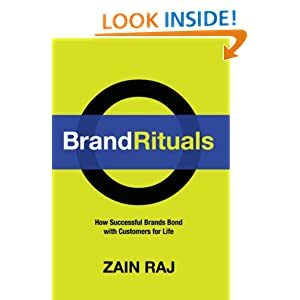 In Brand Rituals: How Successful Brands Bond with Customers for Life, Zain Raj – a recognized leader in the marketing and strategy space – posits that companies and their brands have the ability to drive significant business impact by creating a bond with their most loyal customers. Raj calls this a Brand Ritual, a deep, abiding relationship that customers build with brands – which becomes an integral part of their lives.